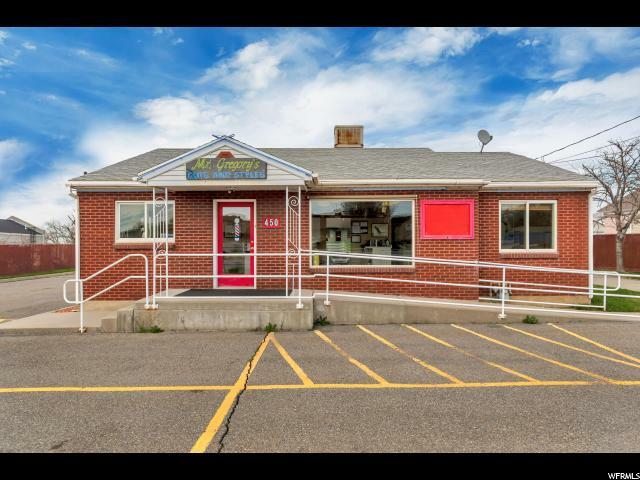 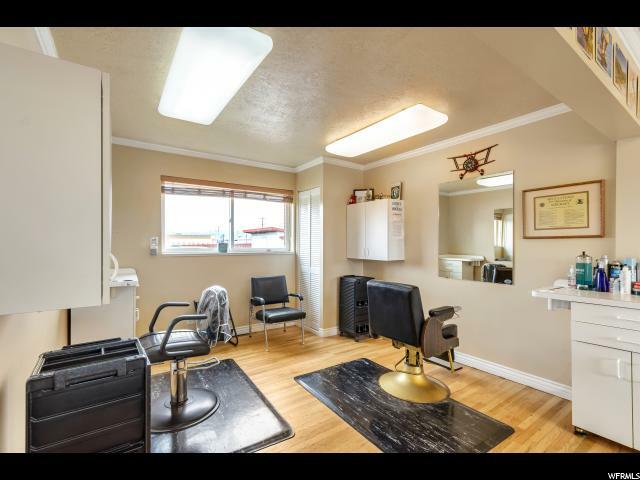 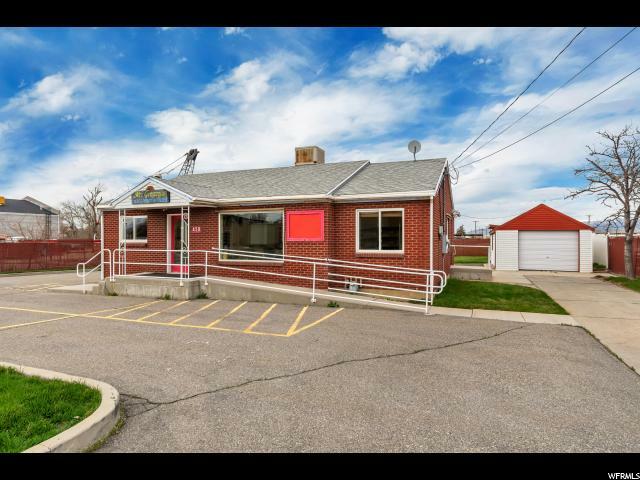 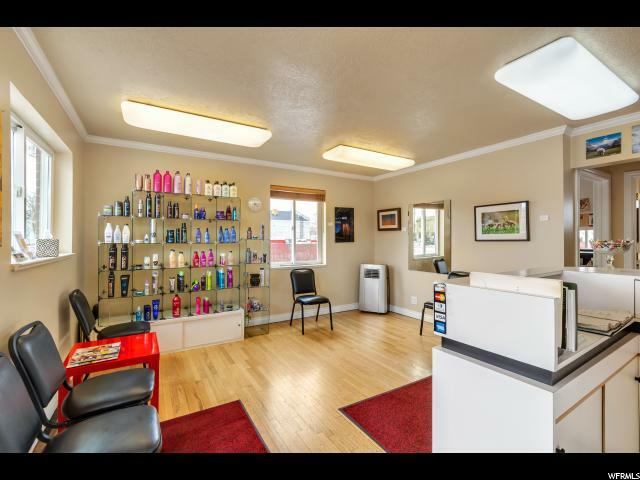 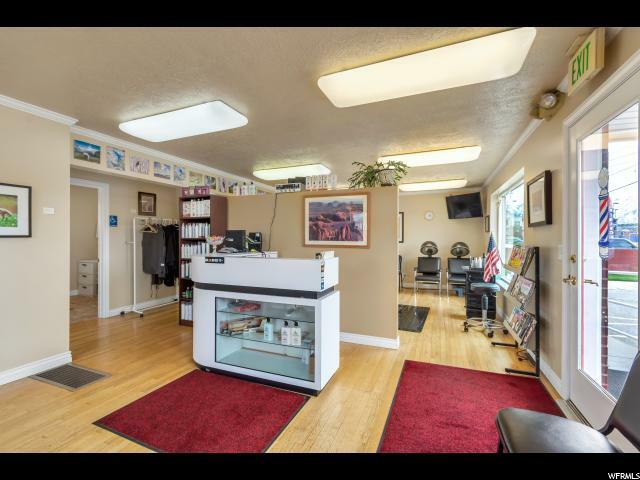 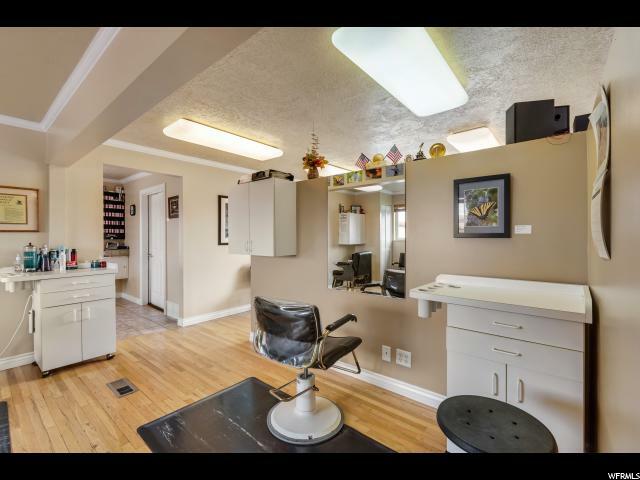 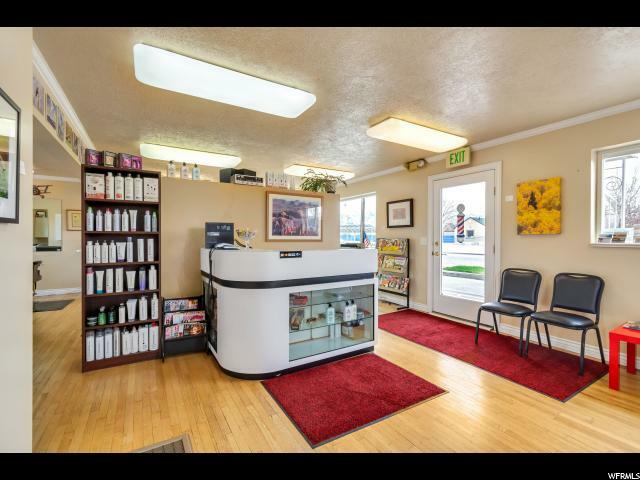 Beautifully updated Rambler currently used as a barber shop/salon with 70k in upgrades sitting on .29 acres in the middle of Murray. 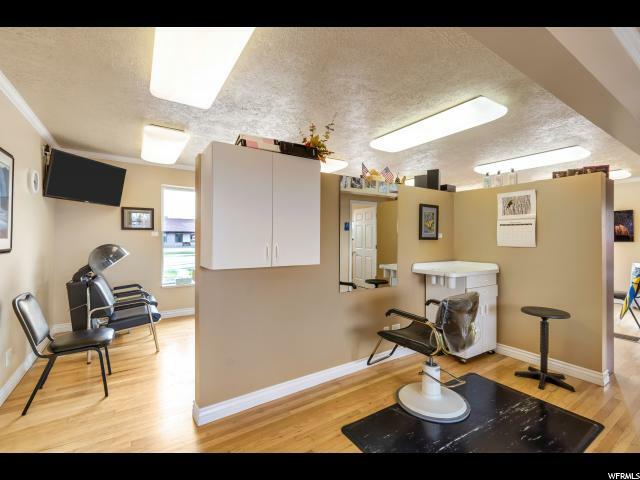 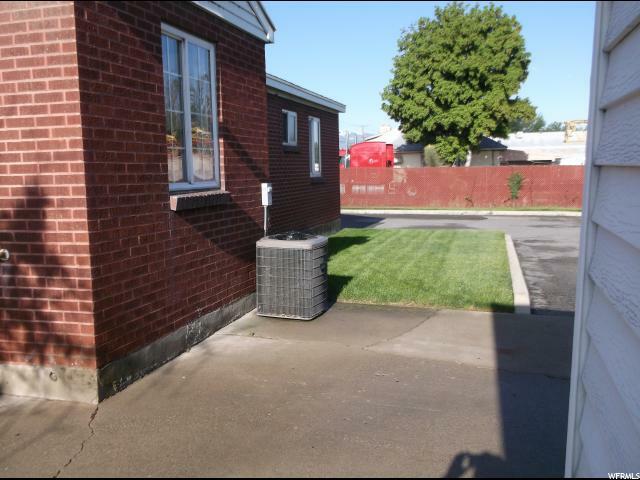 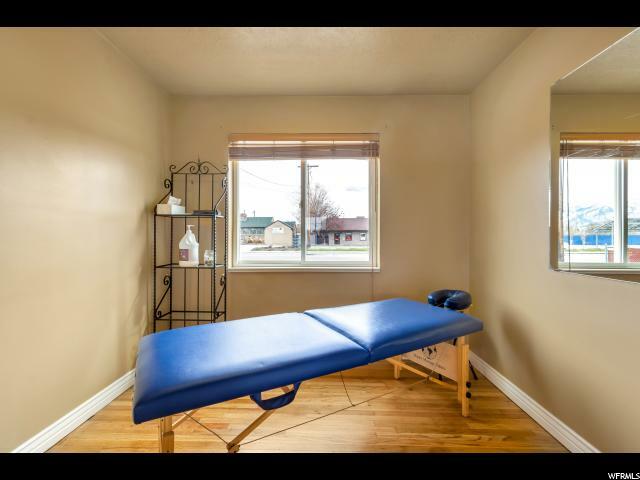 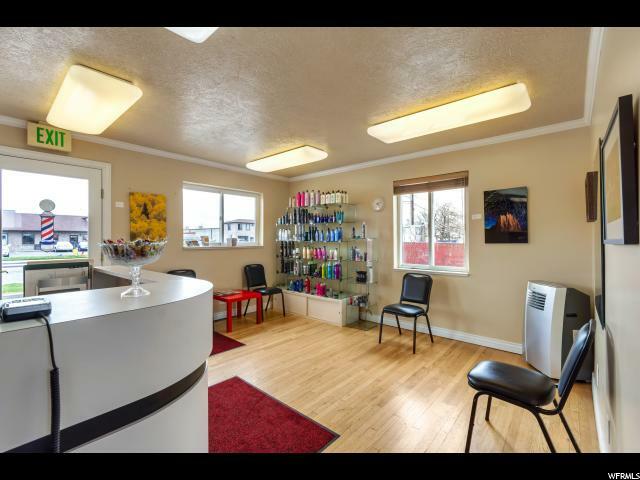 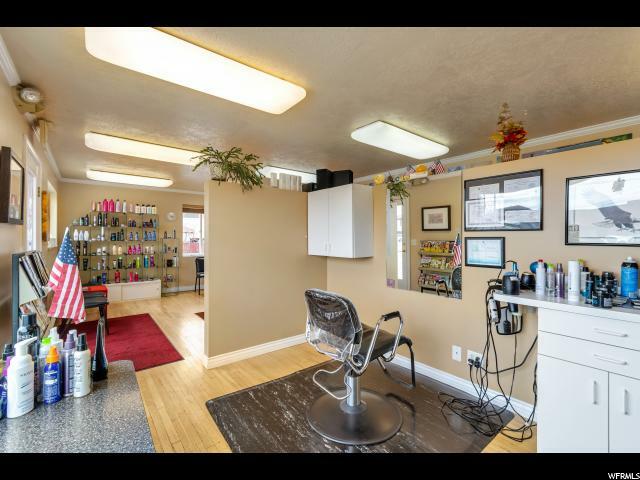 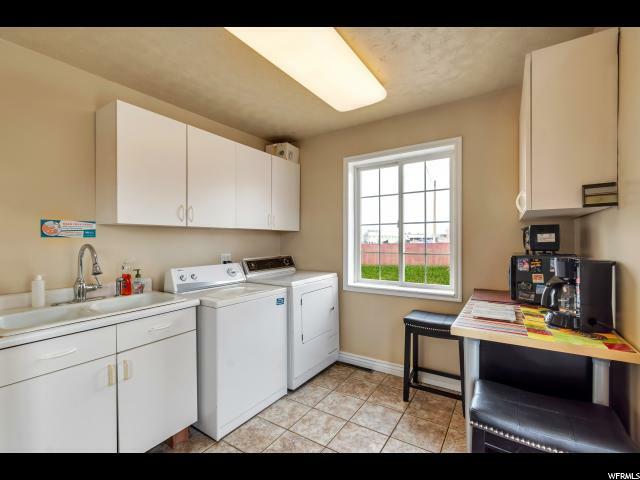 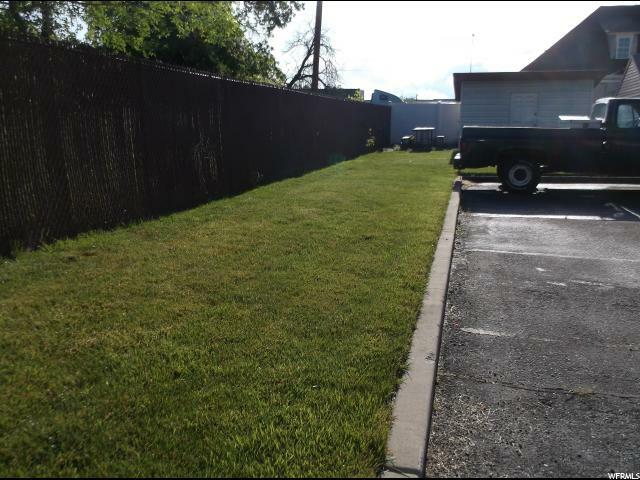 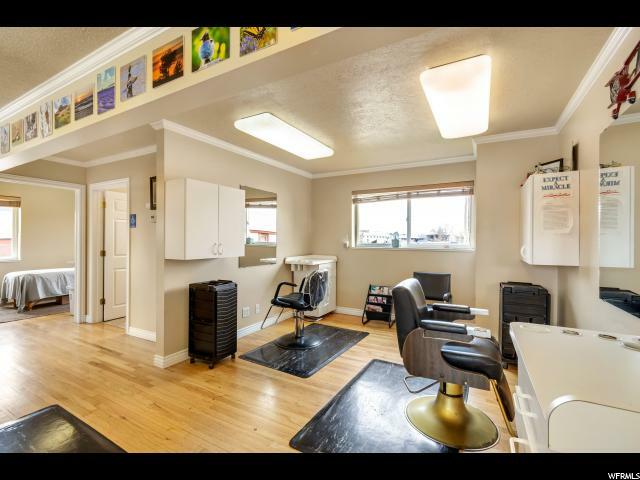 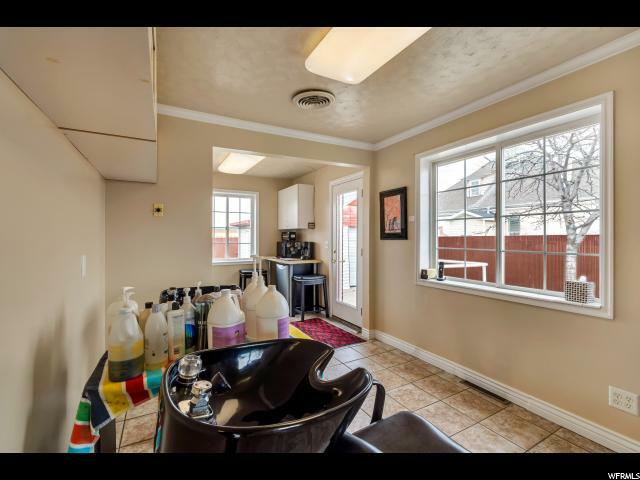 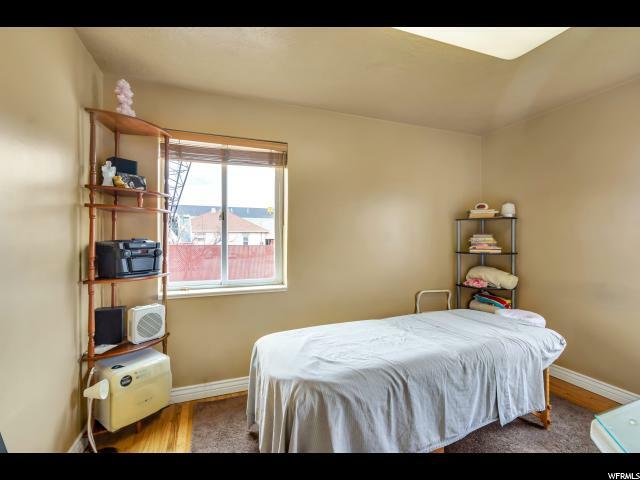 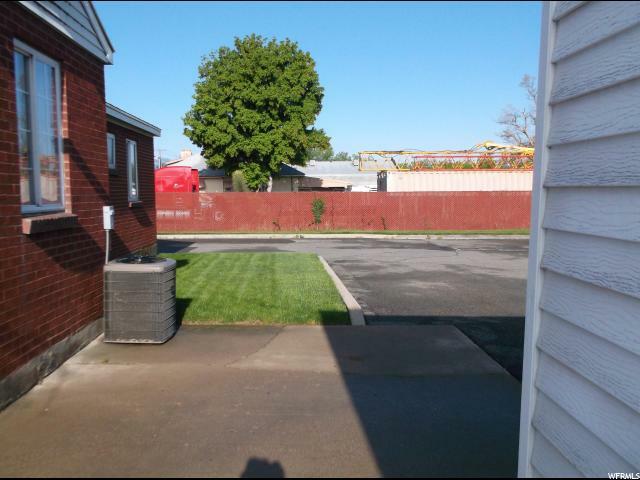 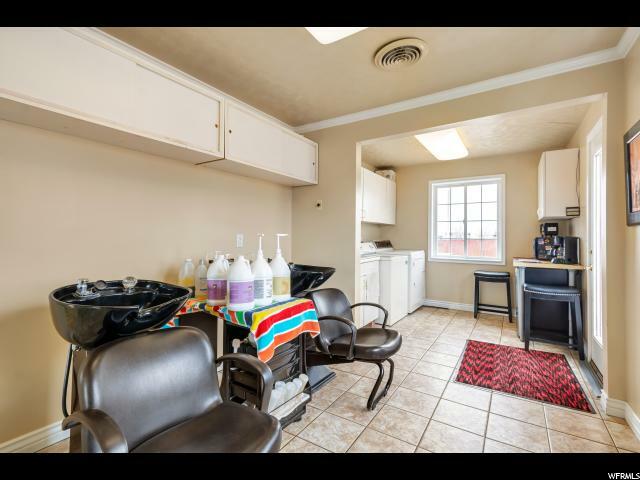 Zoned: single-family and Commercial A lot of different option anything from convert back to single family home or use as any type of small business barber shop/salon, day care, bakery, insurance office etc. 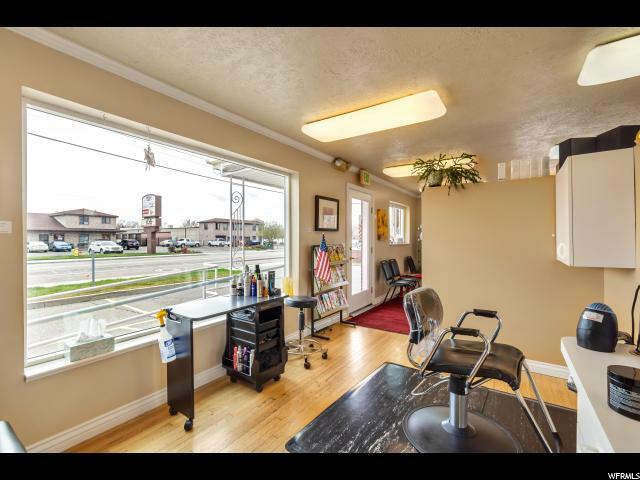 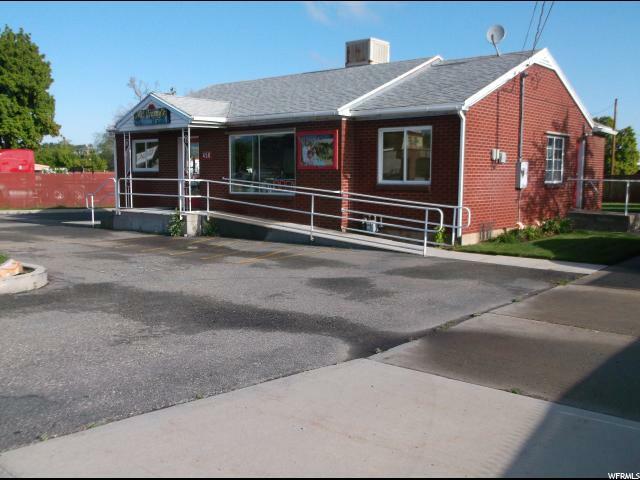 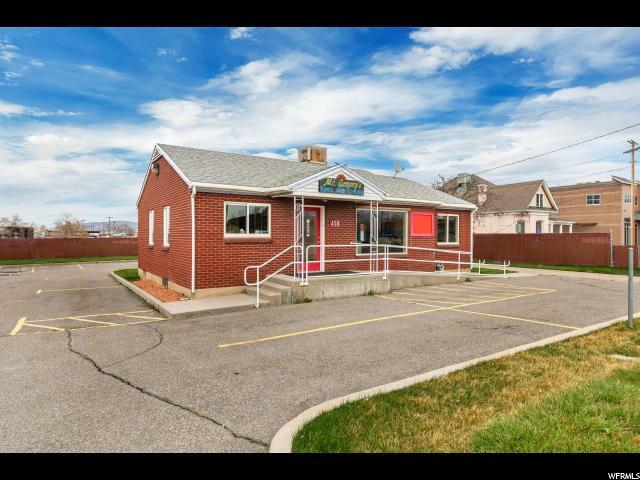 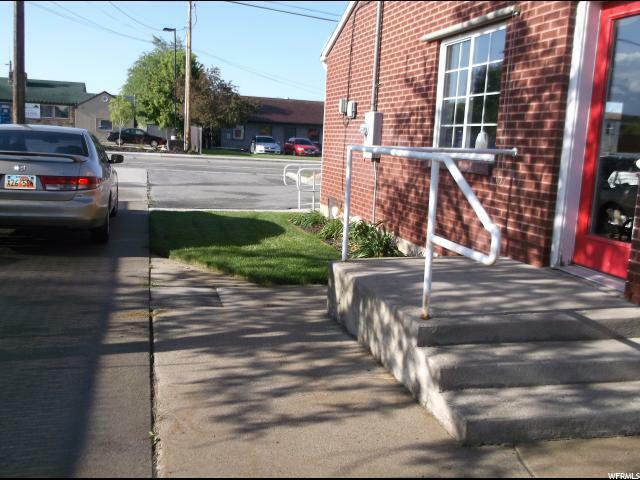 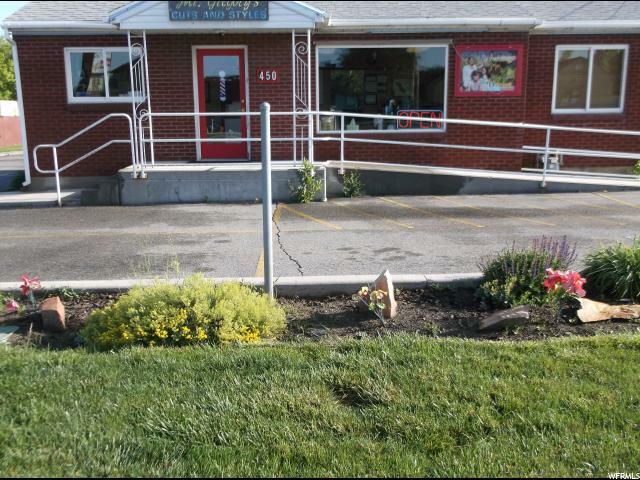 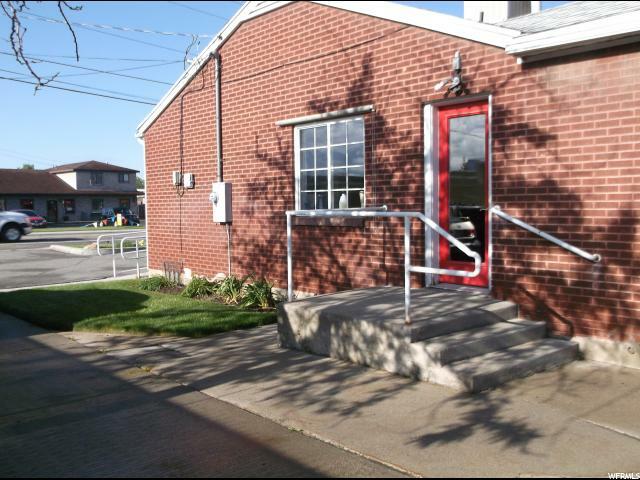 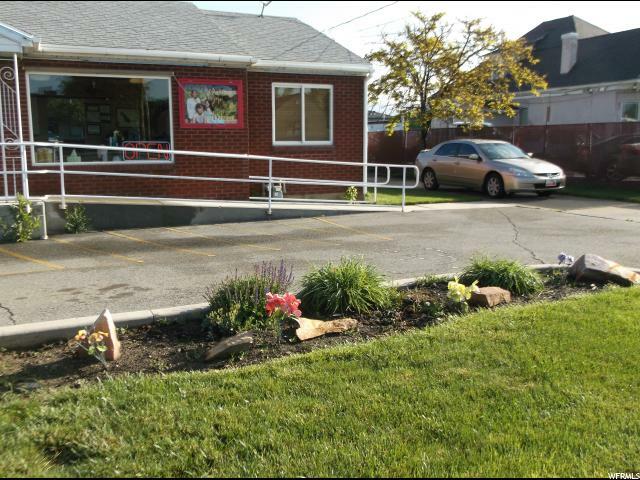 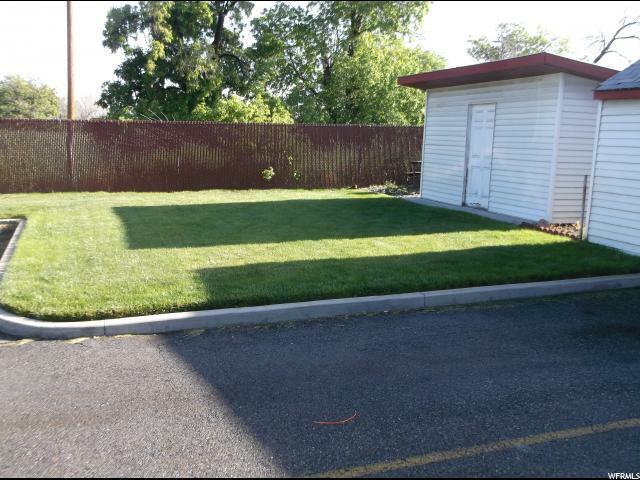 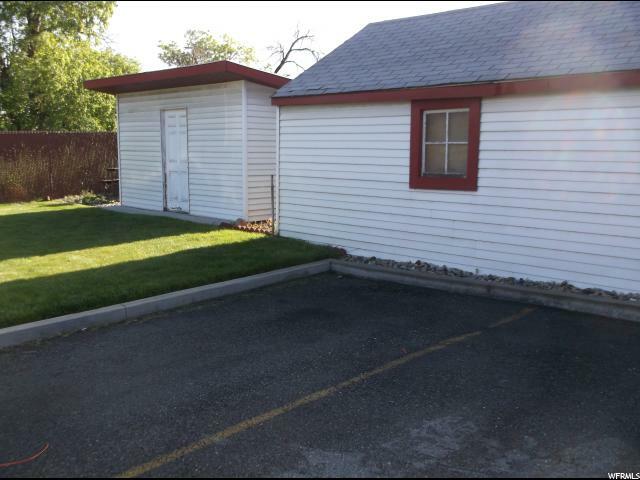 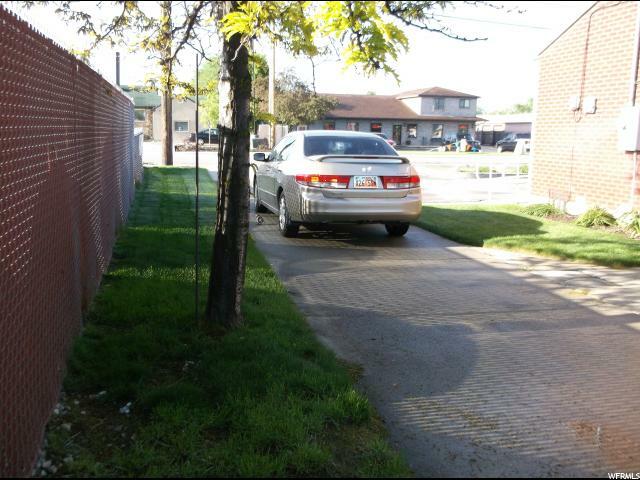 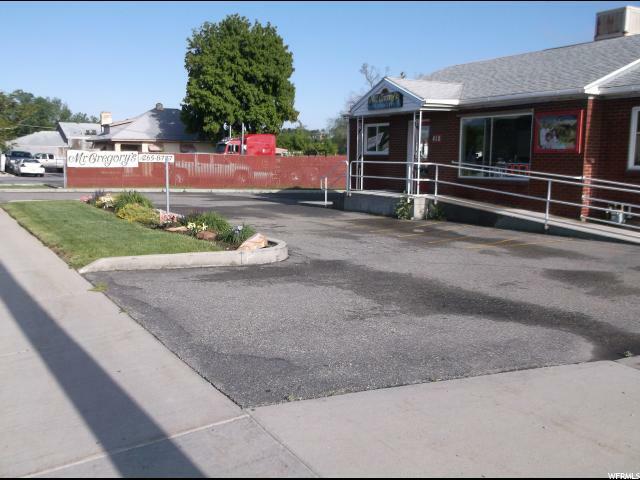 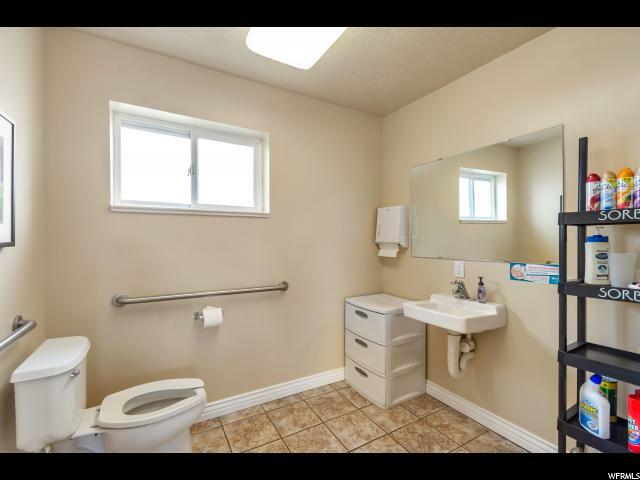 Front Facing 4800 s property gets lots of business traffic and has new construction all around.